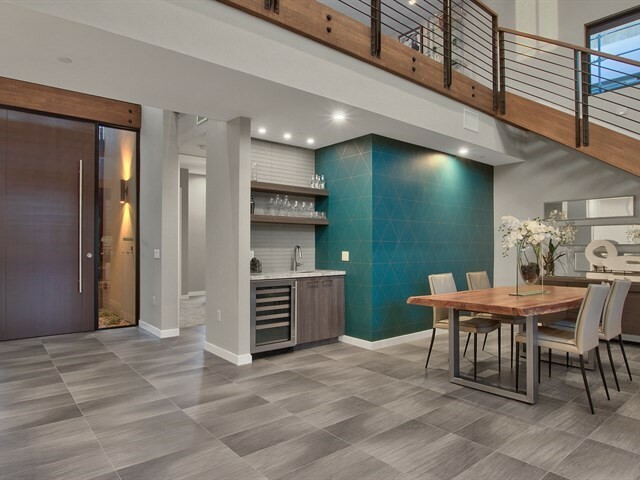 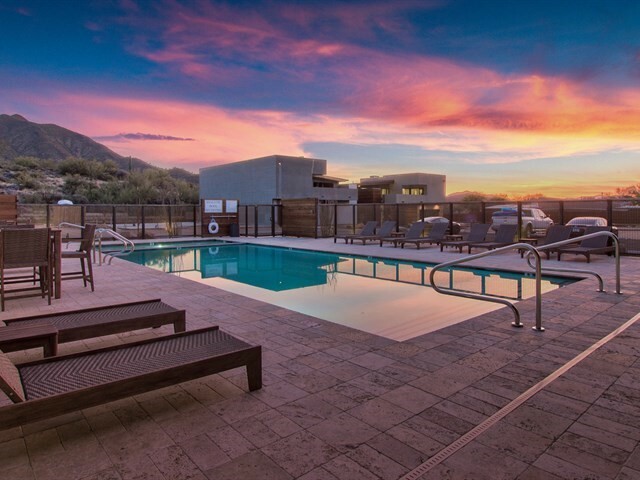 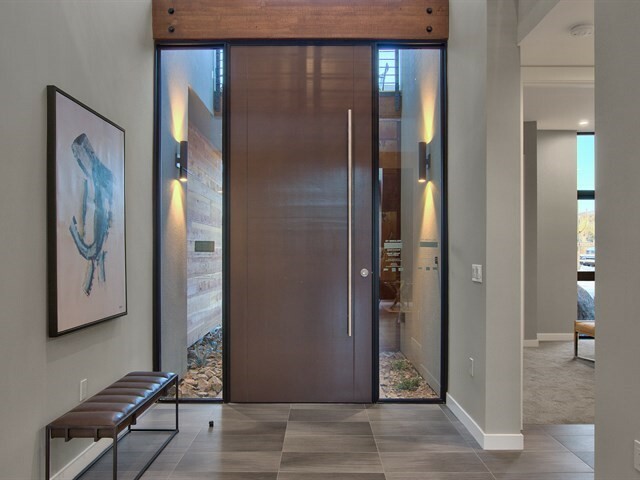 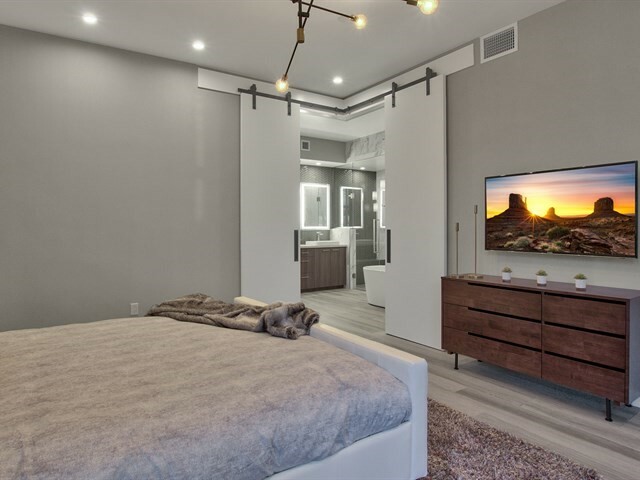 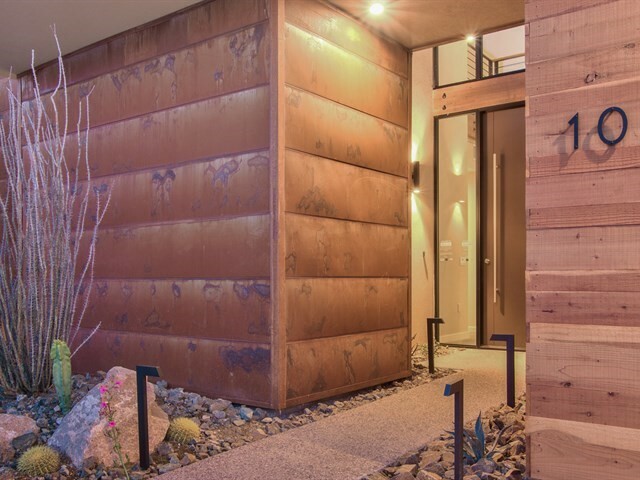 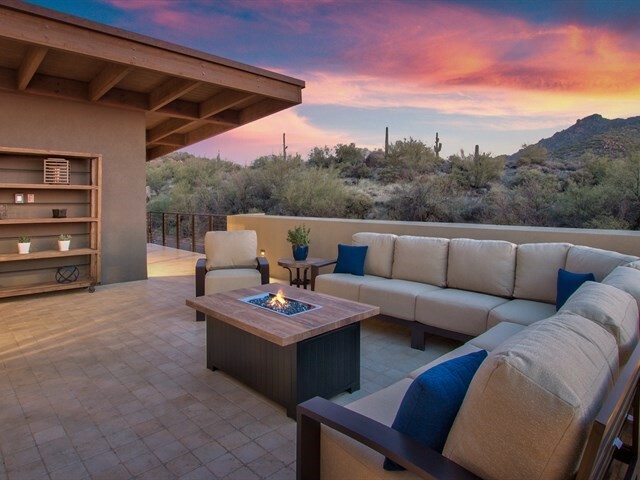 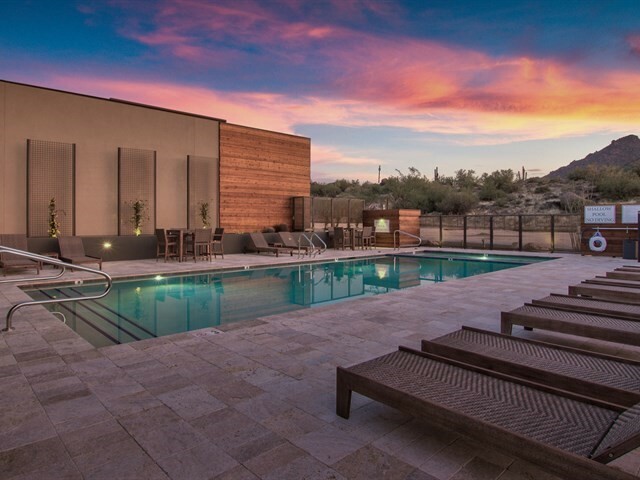 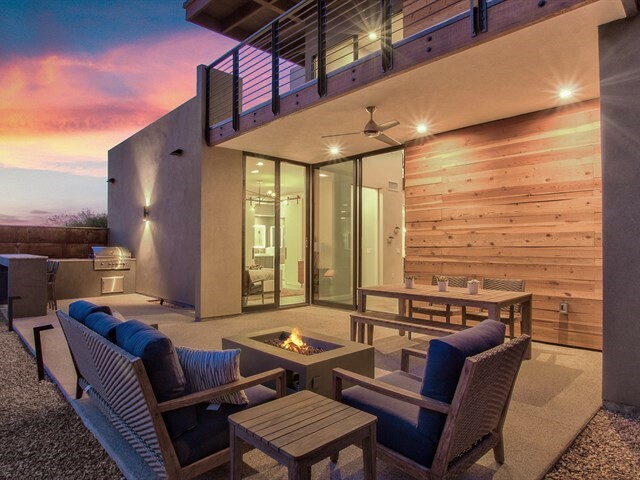 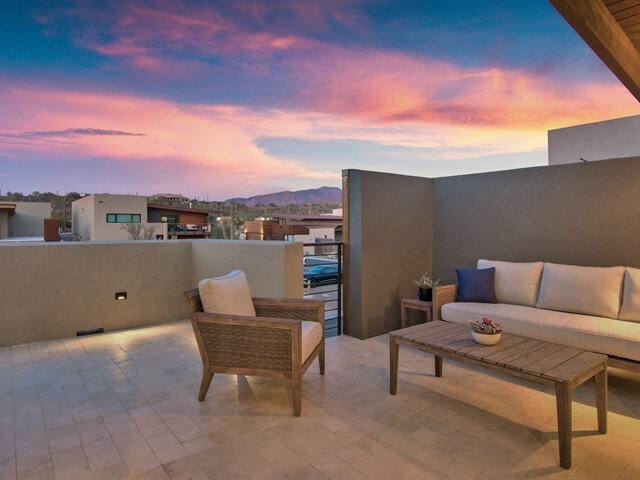 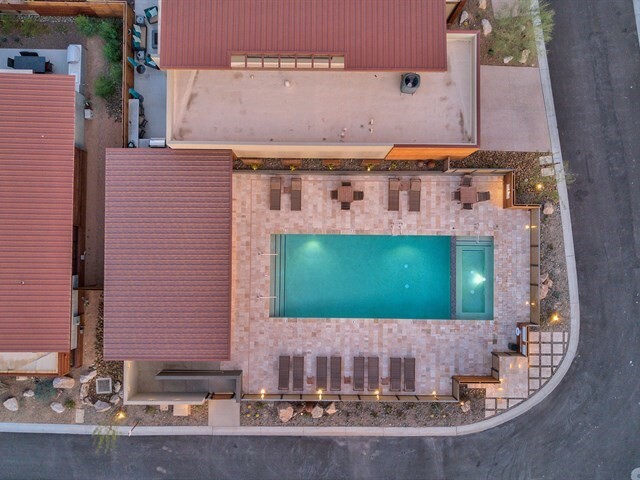 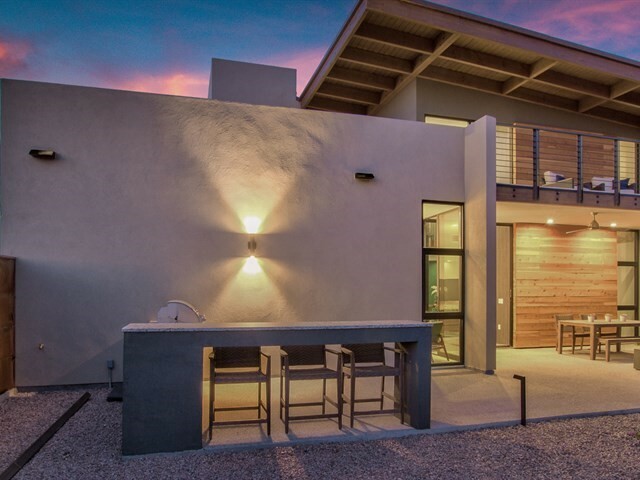 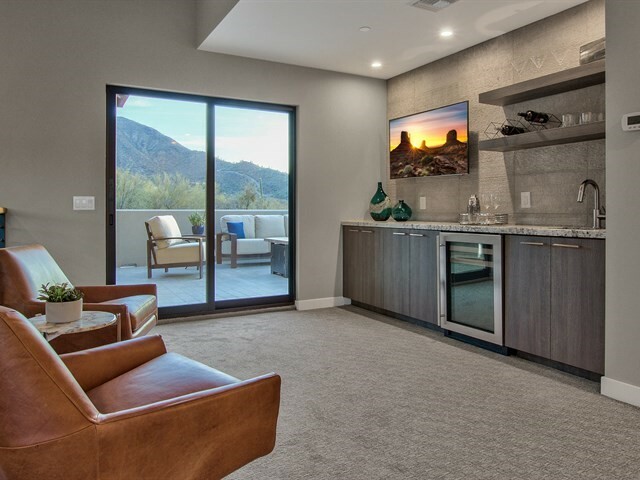 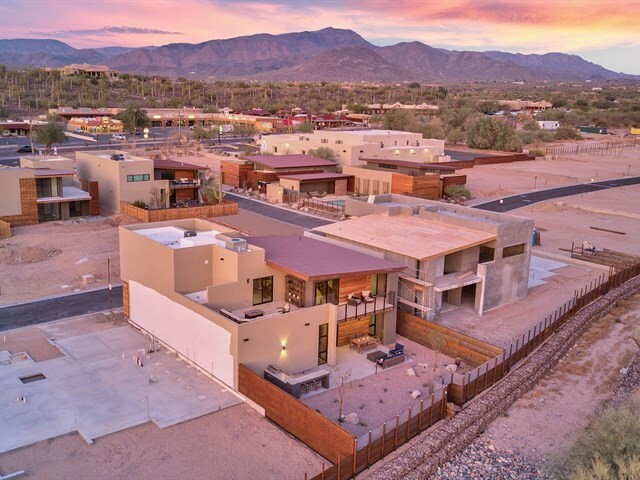 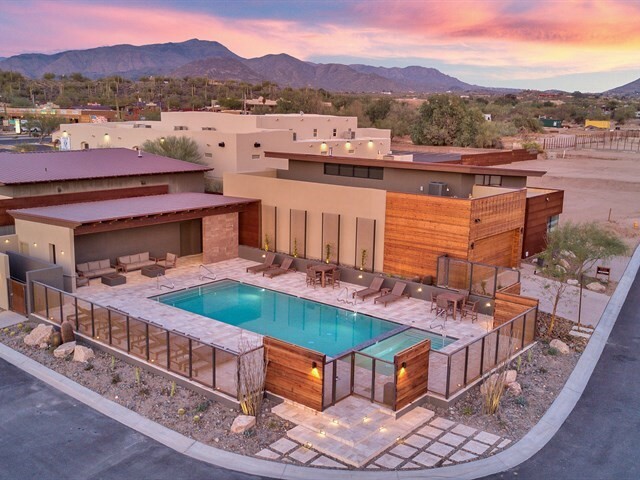 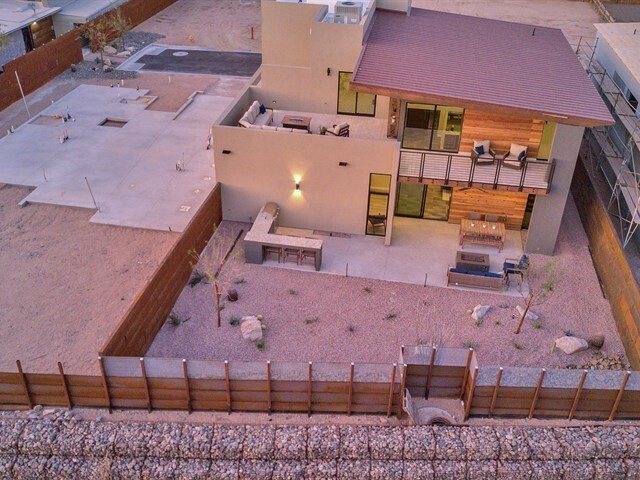 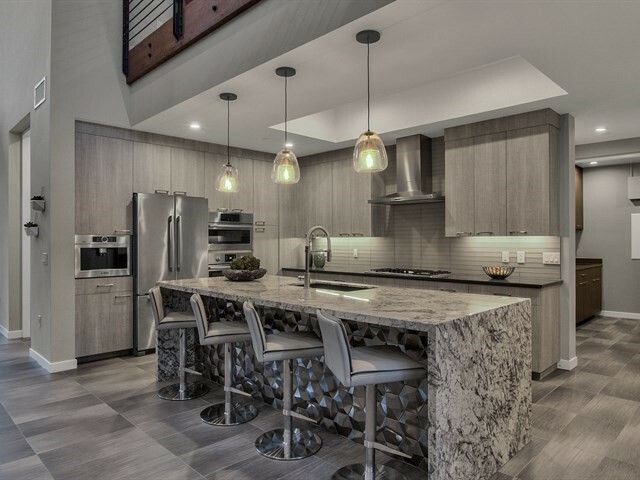 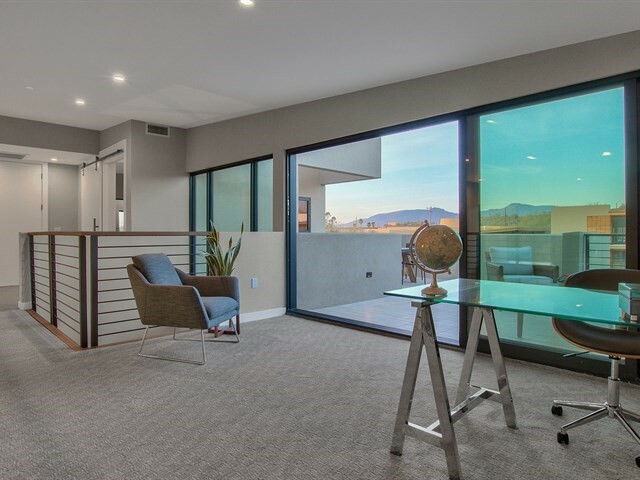 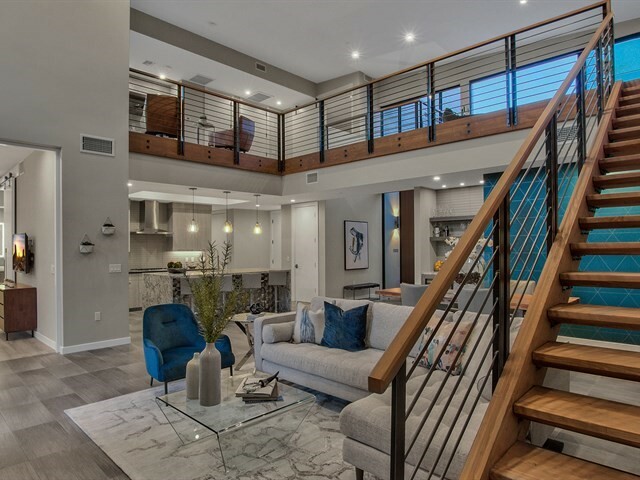 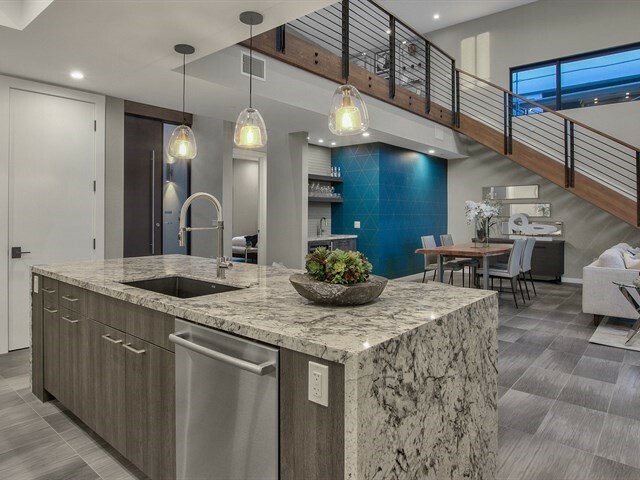 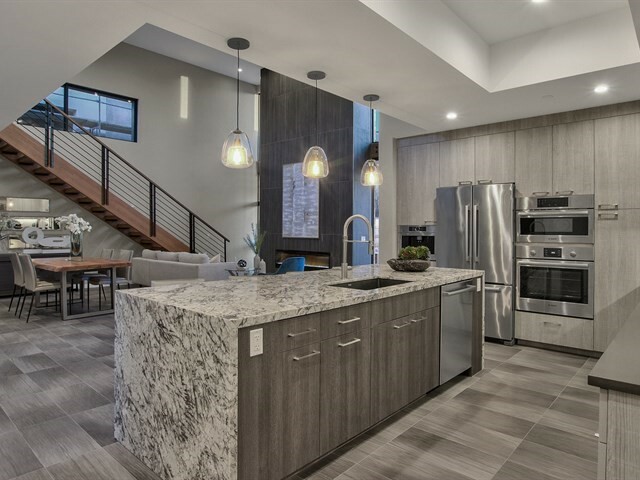 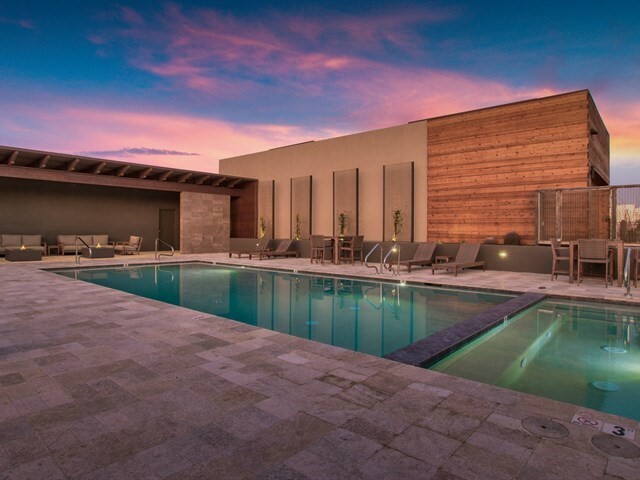 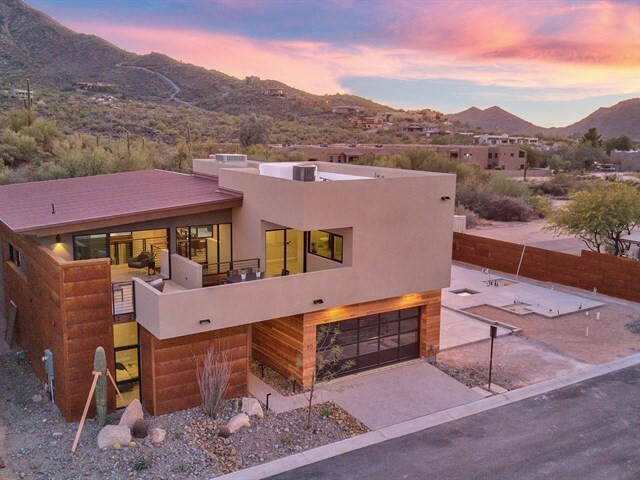 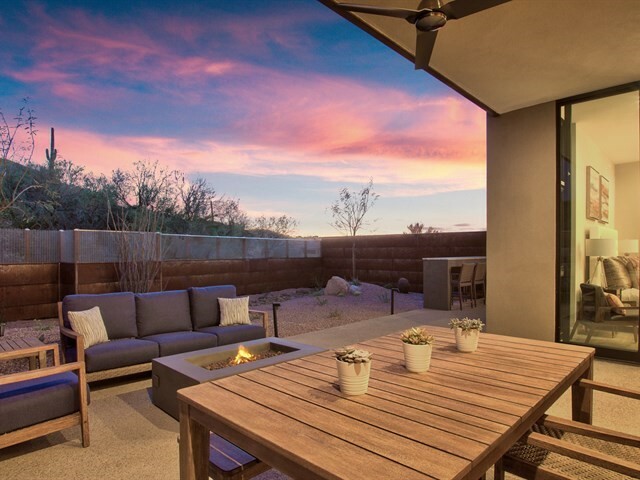 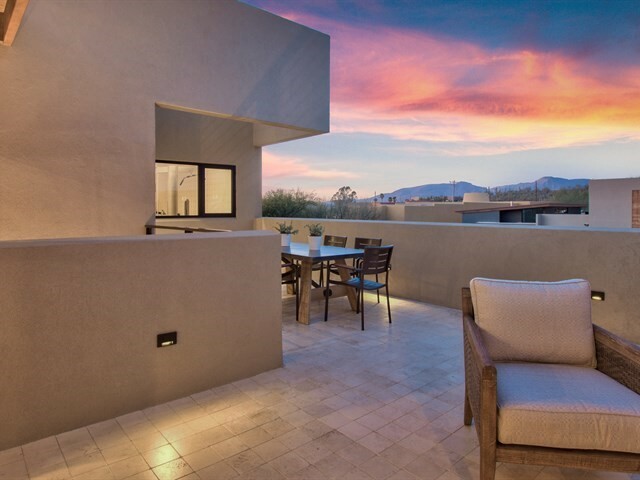 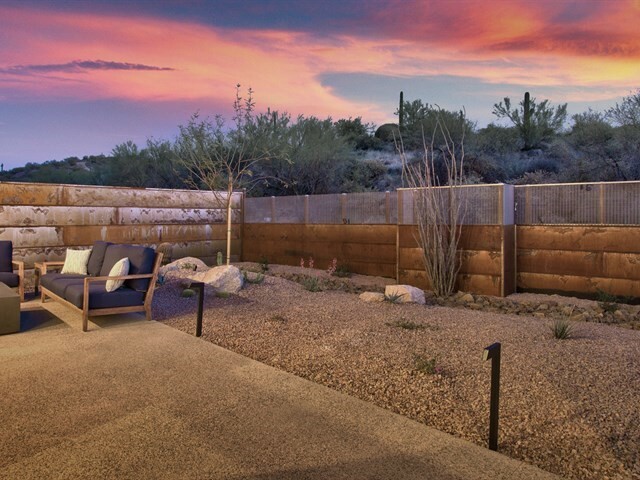 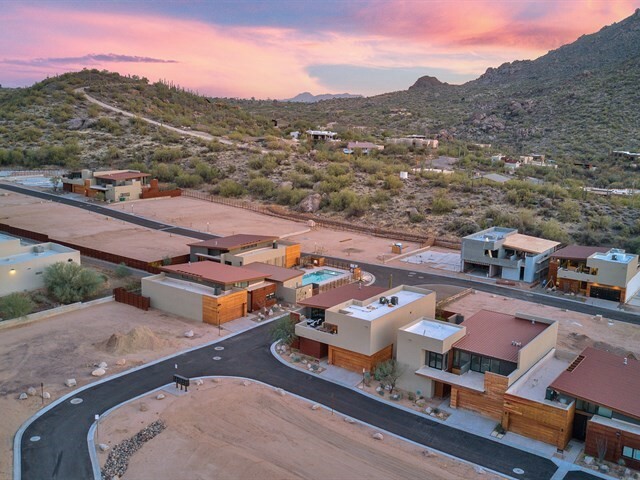 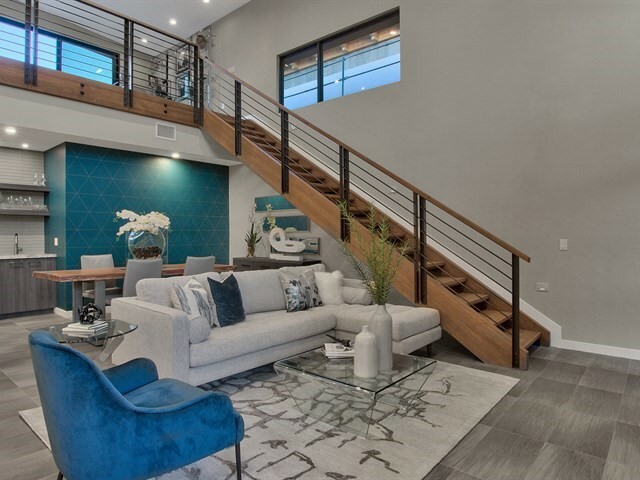 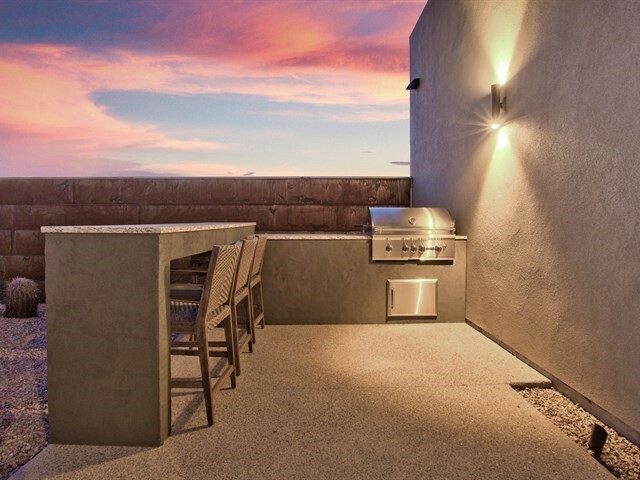 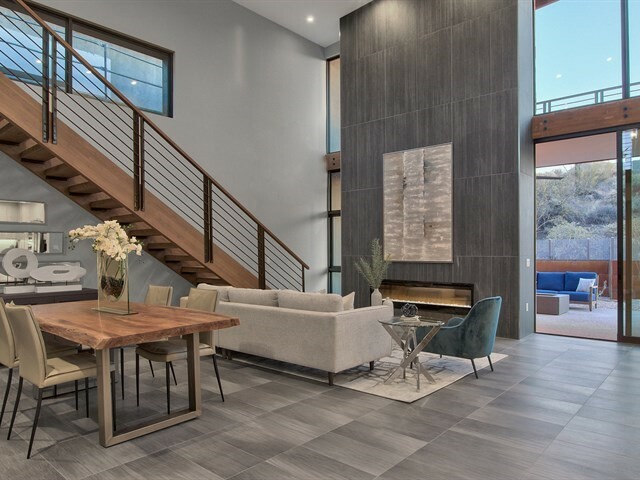 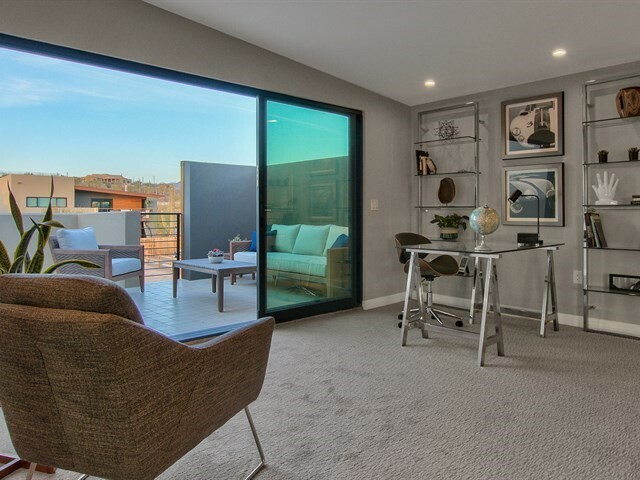 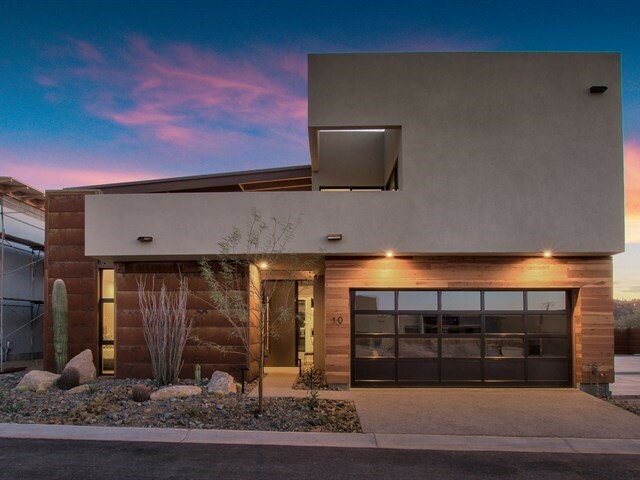 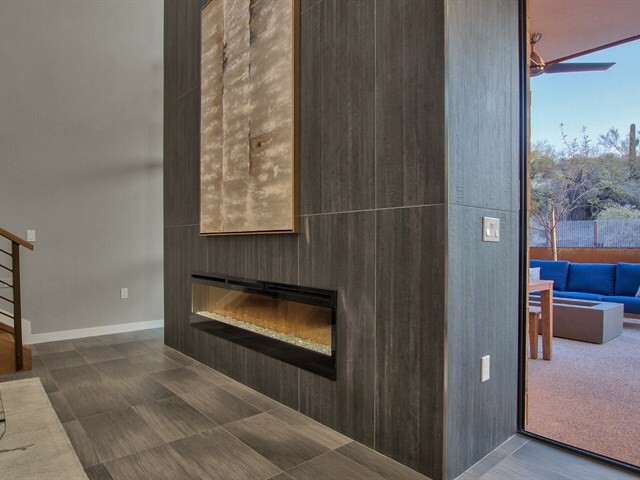 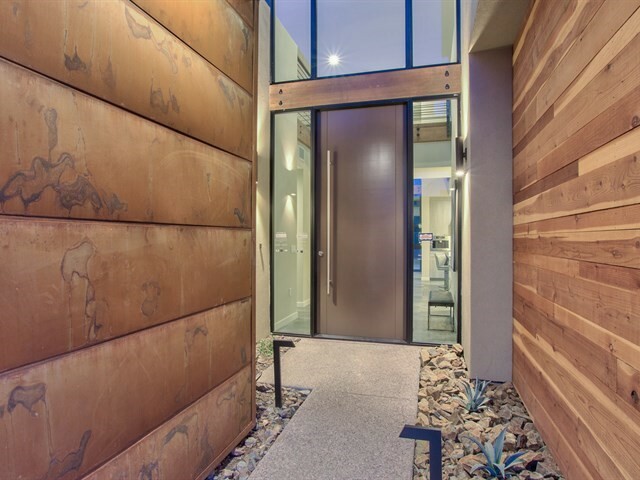 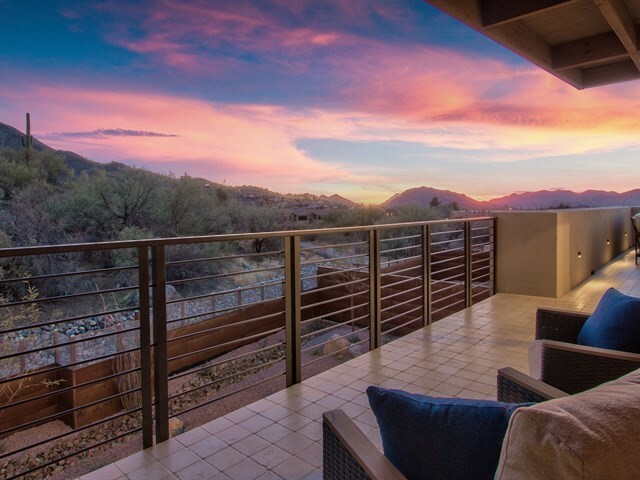 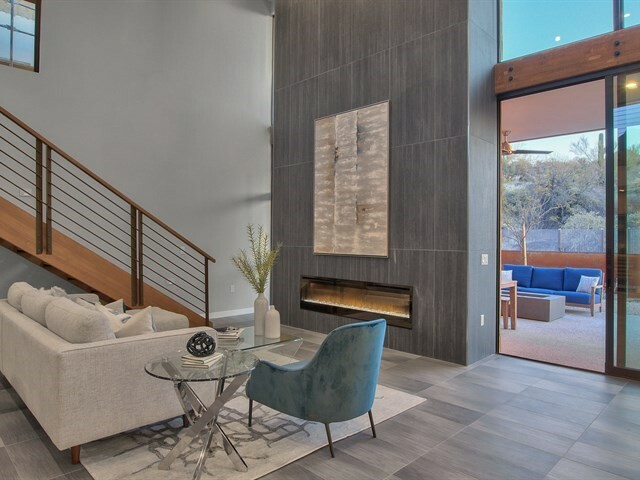 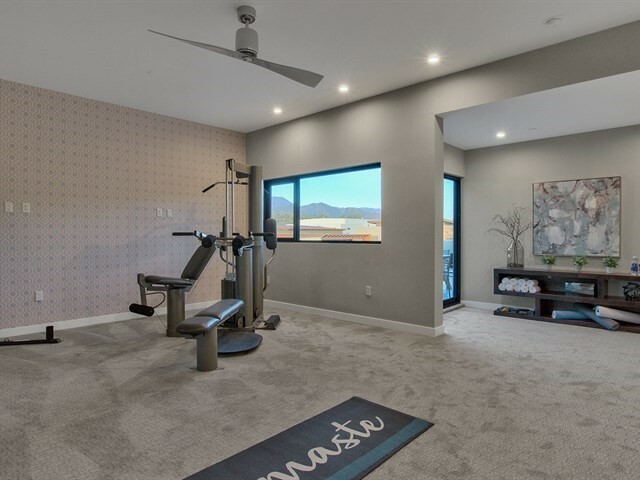 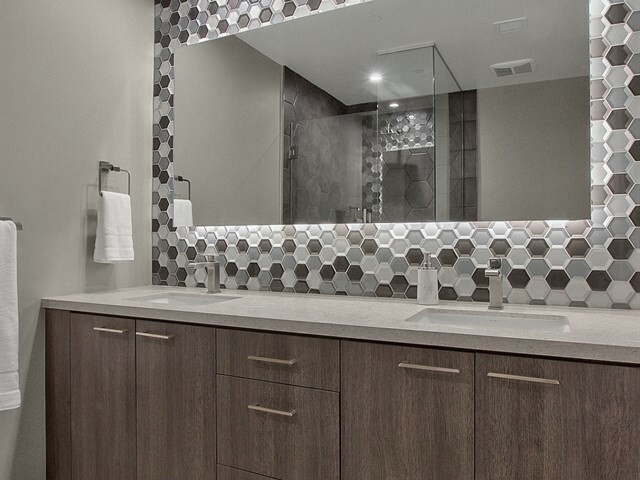 COME TO HIDDEN ROCK AT CAVE CREEK, WHERE YOU'LL FIND THESE CONTEMPORARY LUXURIOUS RESIDENCES SURROUNDED BY SOME OF THE MOST BEAUTIFUL SCENERY IMAGINABLE! 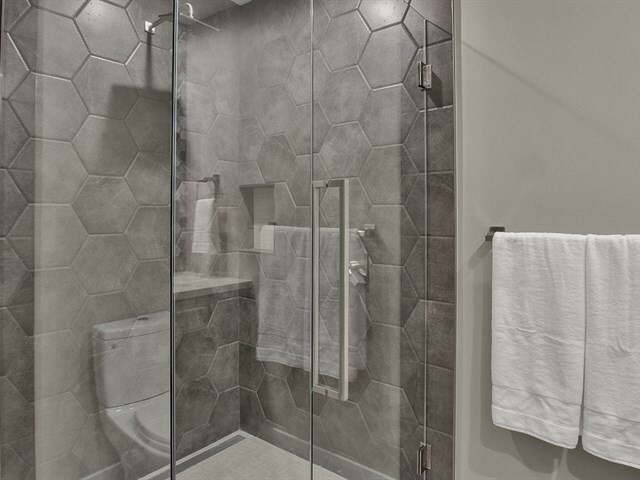 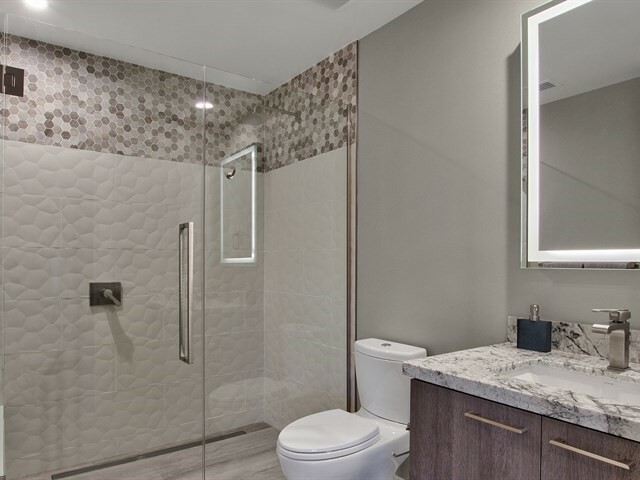 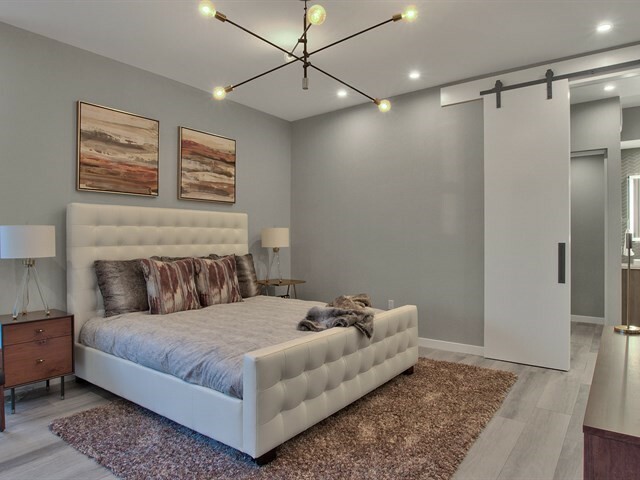 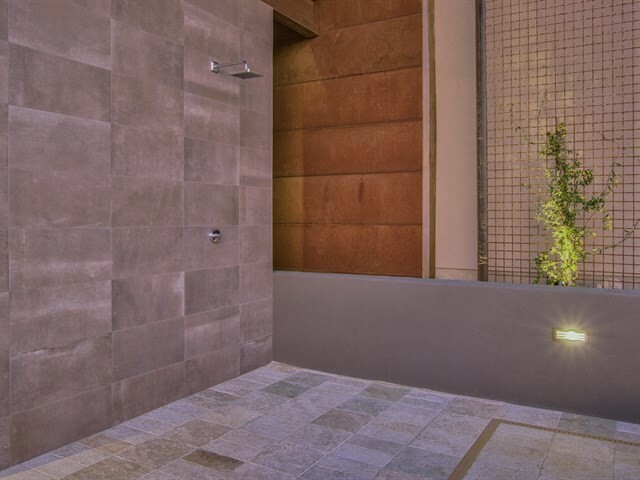 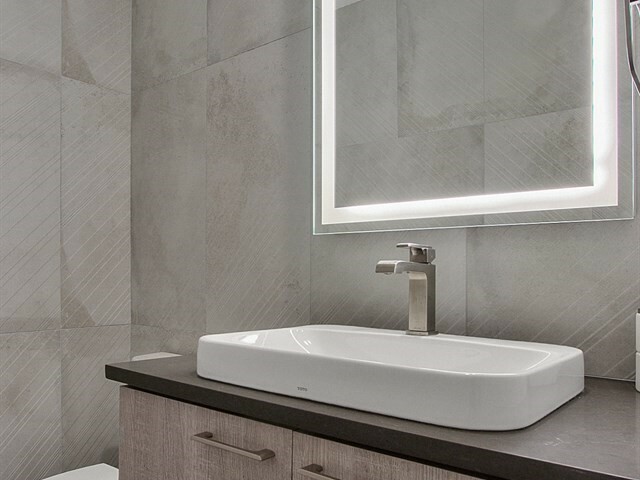 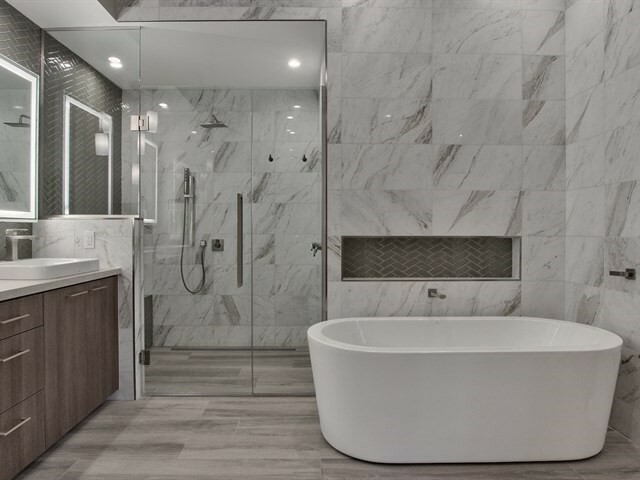 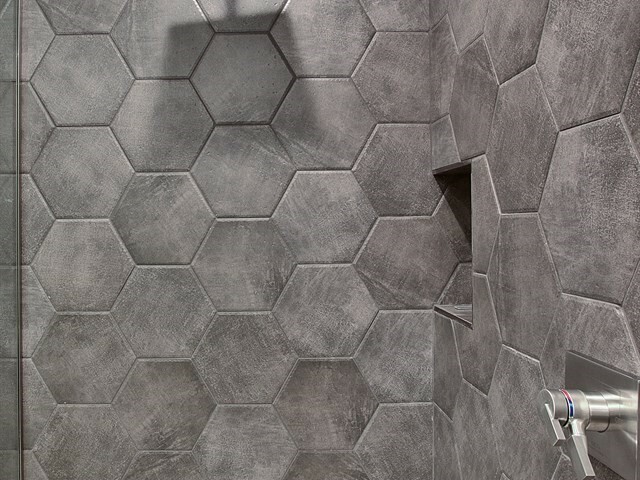 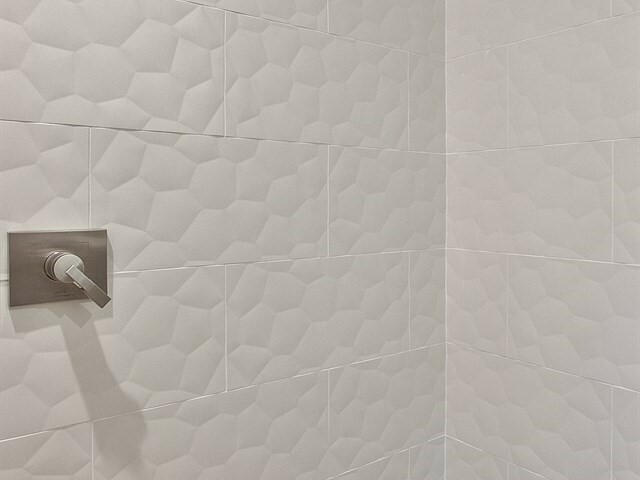 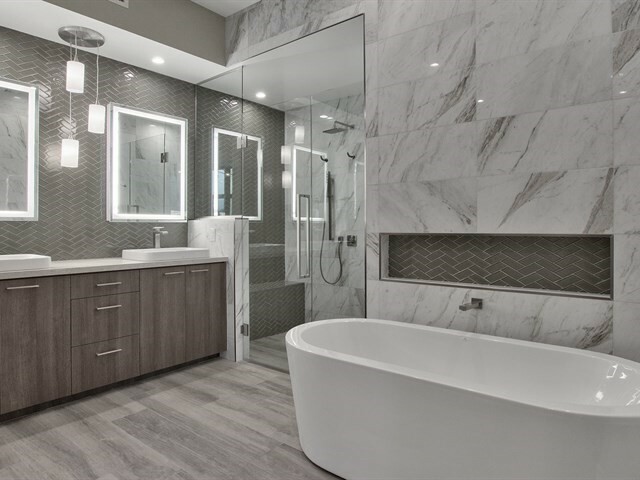 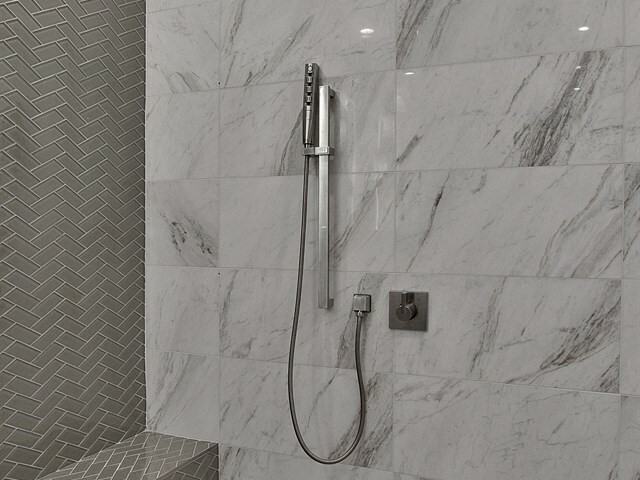 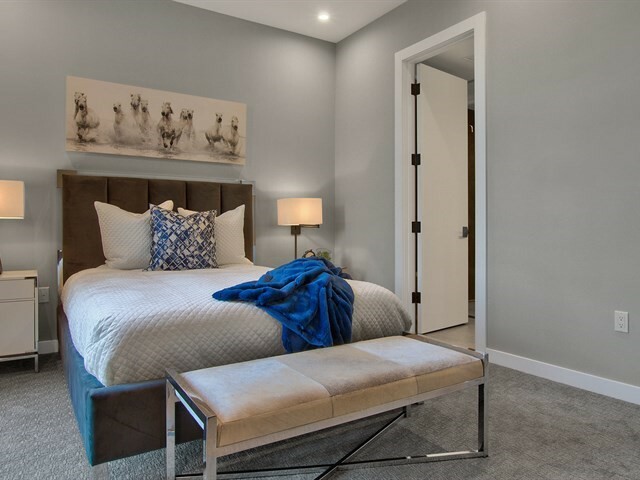 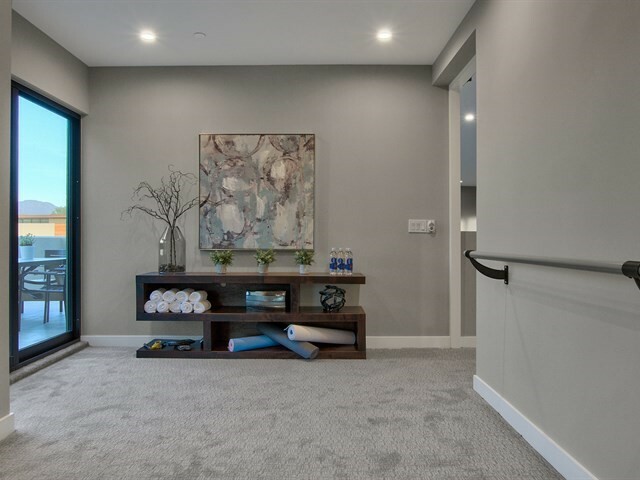 INDULGE IN THE COMFORT AND INTIMACY OF A HOME CREATED JUST FOR YOU. 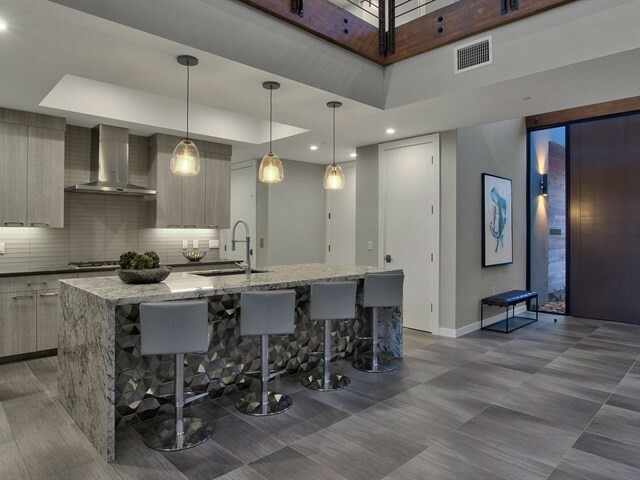 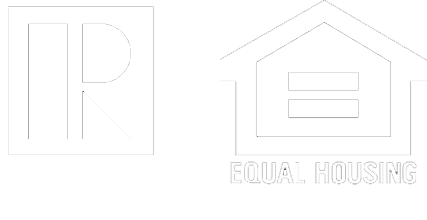 OUR AWARD-WINNING DESIGNERS HAVE WORKED THEIR MAGIC CREATING MULTIPLE FLOOR PLANS FOR EACH OF OUR ENVIRONMENTALLY FRIENDLY LUXURY HOMES. 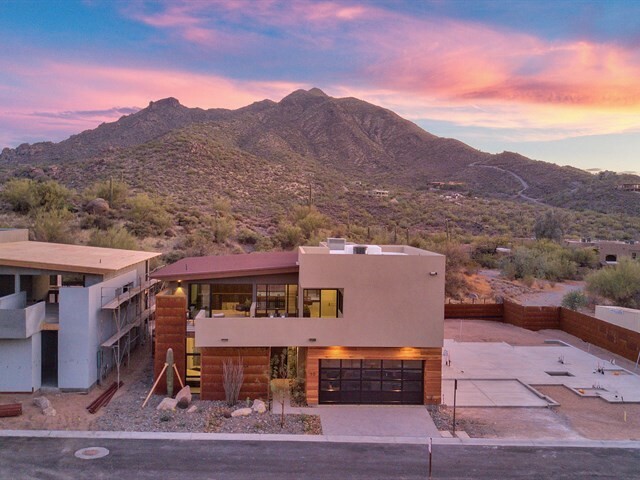 ALL ARE DESIGNED TO HELP PROTECT OUR LOCAL ECOSYSTEM WITHOUT GIVING UP LUXURY OR PERSONAL STYLE, ALL WHILE PROVIDING BREATHTAKING ARCHITECTURE. 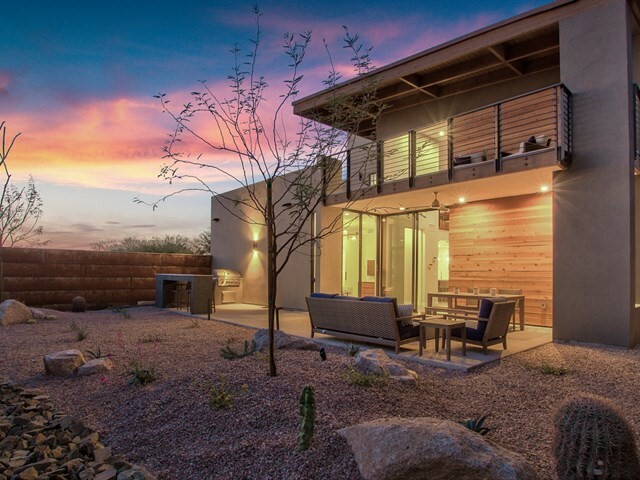 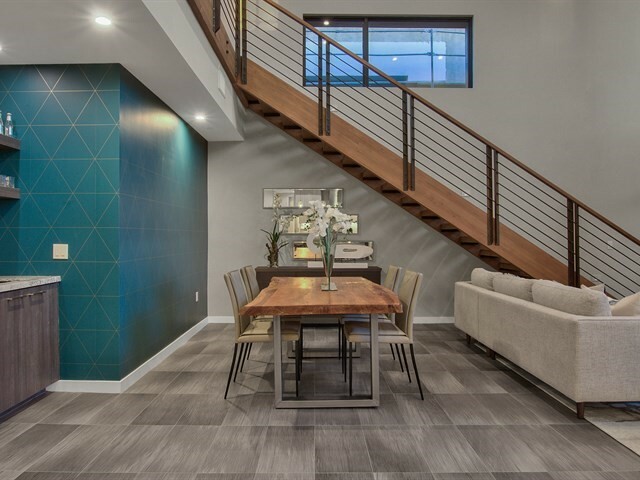 THIS AGAVE MASTER THREE PLUS BONUS ROOM FLOOR PLAN IS TWO-STORIES WITH 3 BED, 3.5 BATH. 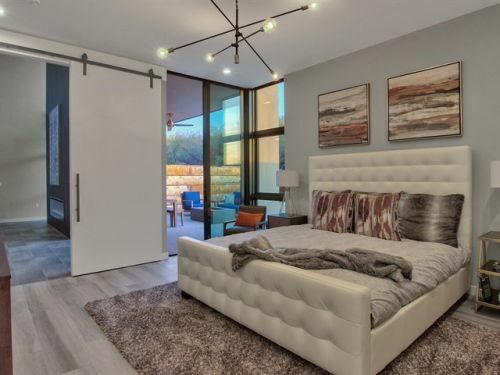 THE MAIN LEVEL HAS A TWO-MASTER BEDROOM SETUP, EACH WITH ITS OWN EN-SUITE BATHROOM. 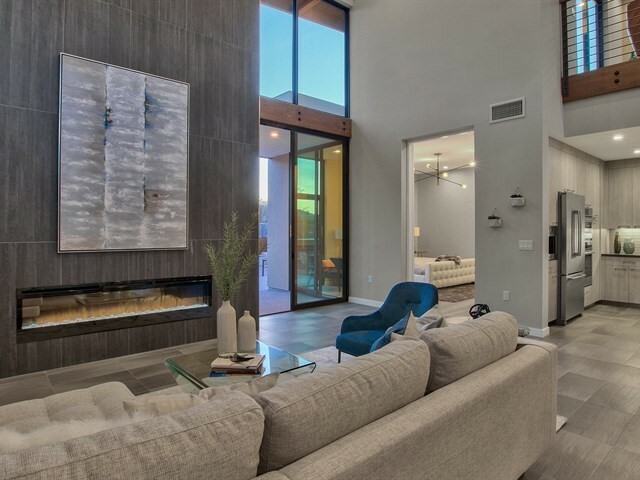 GREAT ROOM WITH VAULTED CEILINGS, FIREPLACE AND WINE CELLAR. 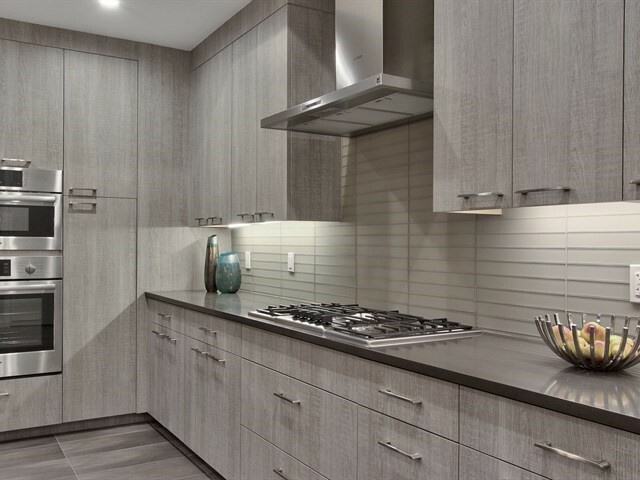 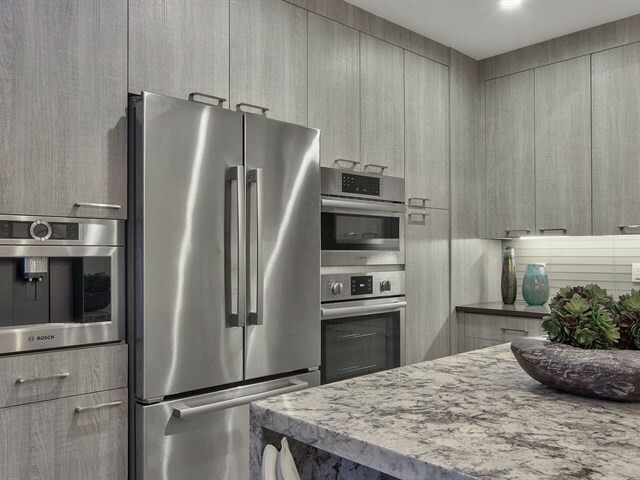 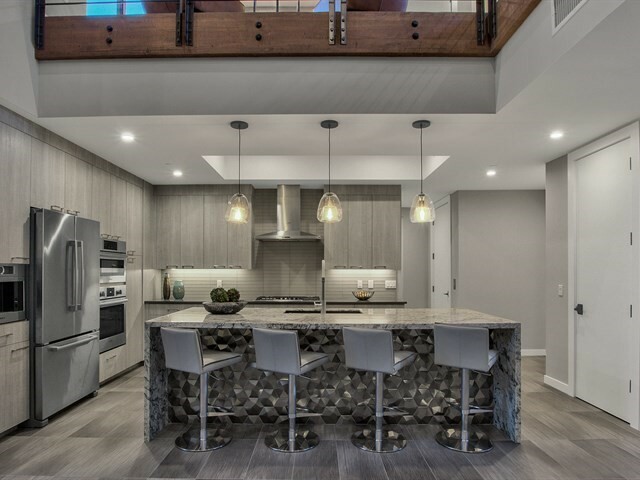 OPEN KITCHEN AREA WITH A GAS COOK-TOP, WALL OVEN, KITCHEN ISLAND WITH AN EAT-UP BAR AREA. 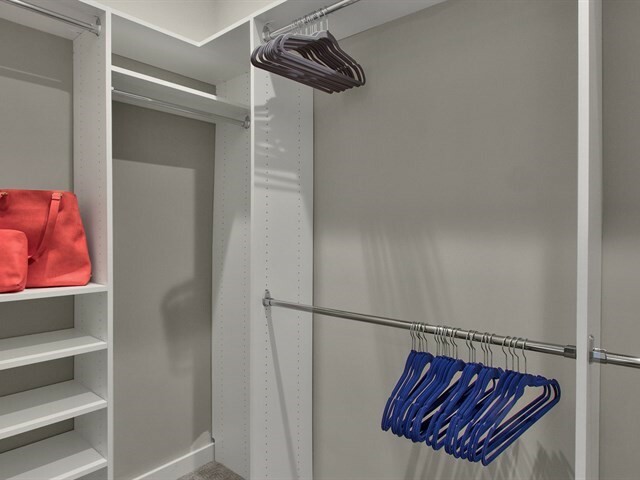 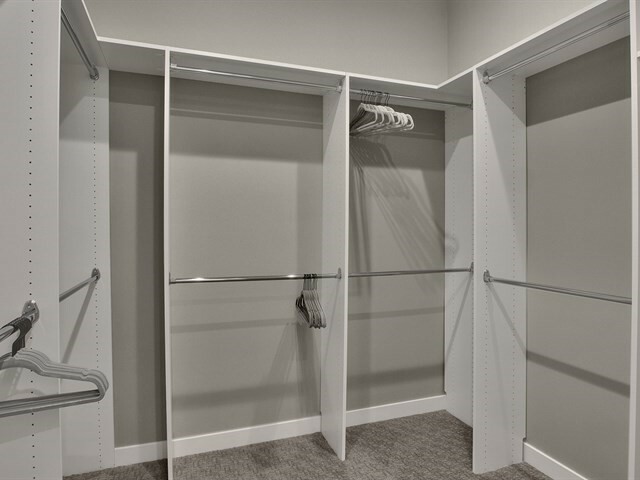 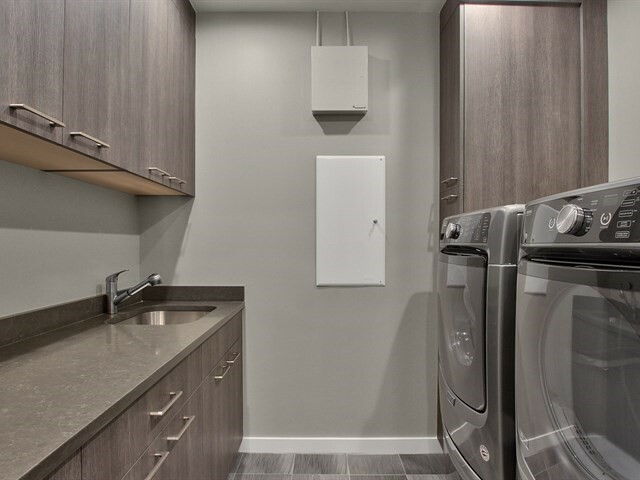 UPGRADED LAUNDRY ROOM WITH EXTRA STORAGE AND POWDER ROOM ARE ALSO LOCATED ON THE MAIN LEVEL. 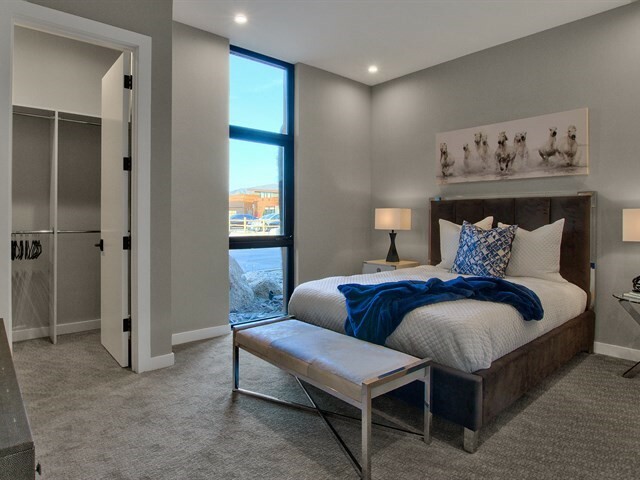 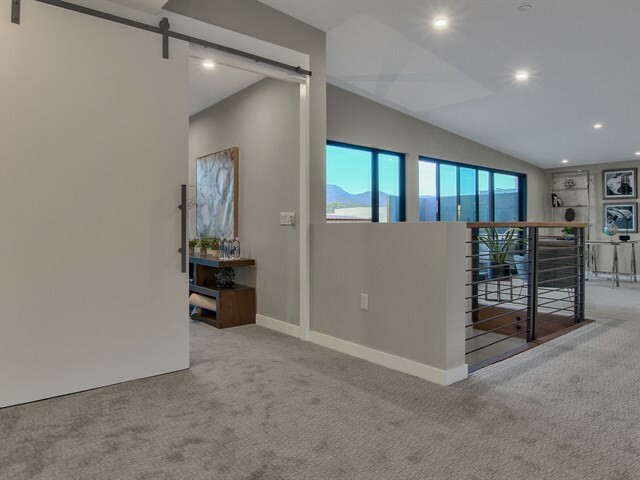 THE UPPER LEVEL HAS A LOFT AREA WITH A THIRD MASTER BEDROOM WITH EN-SUITE BATH AND DECK AREA, PROVIDING SOME FABULOUS MOUNTAIN VIEWS!! 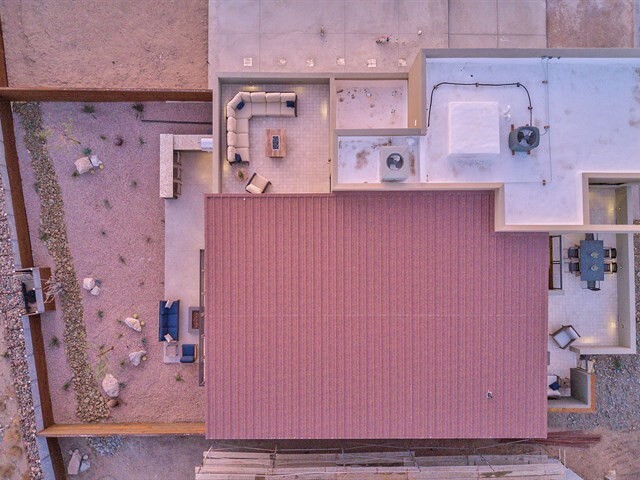 TWO CAR GARAGE WITH AN 8'x18' ENTRY. 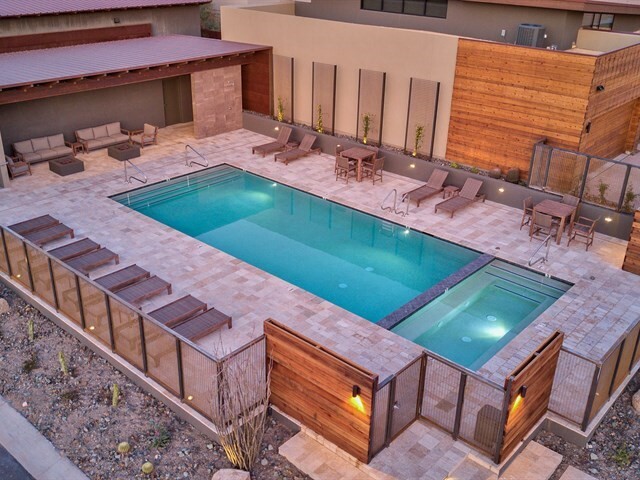 COMMUNITY POOL AND SPA. 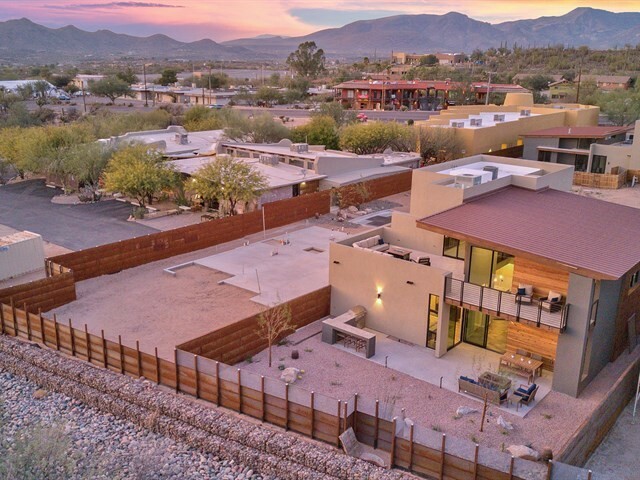 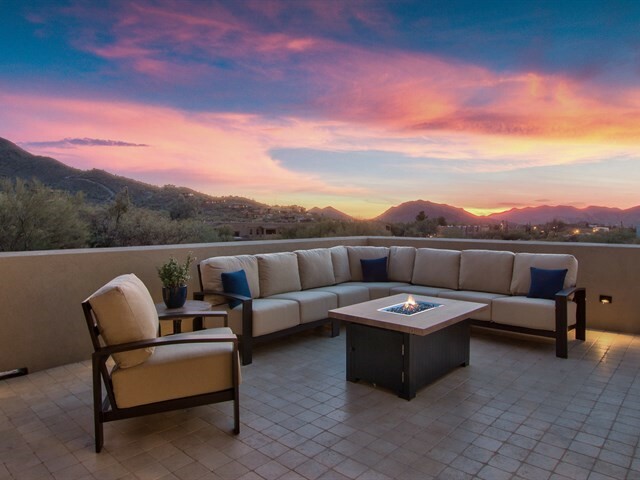 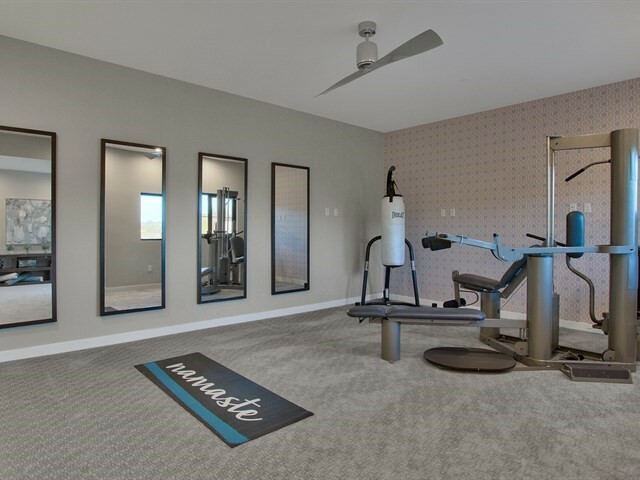 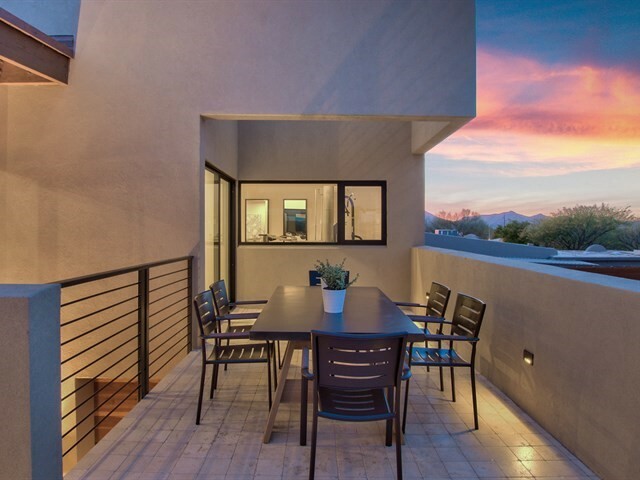 COMMUNITY IS CONVENIENTLY LOCATED JUST MINUTES AWAY FROM FABULOUS RESTAURANTS, ART, CULTURE AND WORLD-CLASS RETAIL SHOPS IN THE TOWN OF CAVE CREEK. 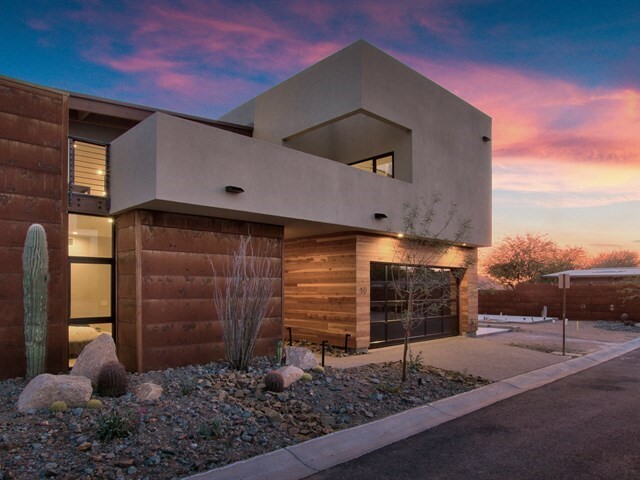 SALES OFFICE OPEN TUESDAYS THRU SUNDAYS, 11AM TO 4PM. 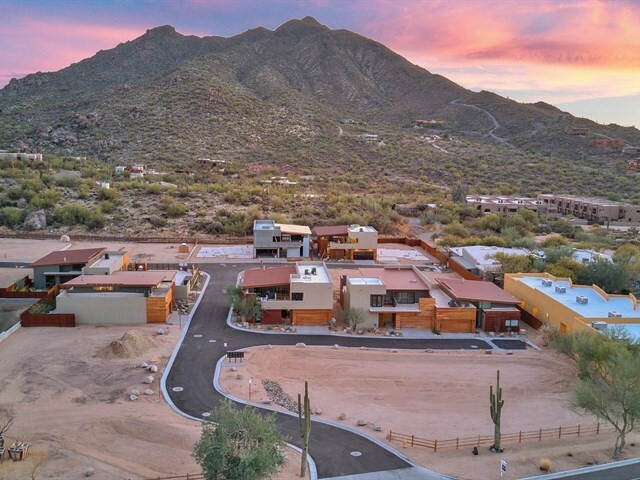 VISIT THE COMMUNITY'S DEDICATED WEBSITE AT WWW.HIDDENROCKATCAVECREEK.COM FOR MORE INFORMATION. 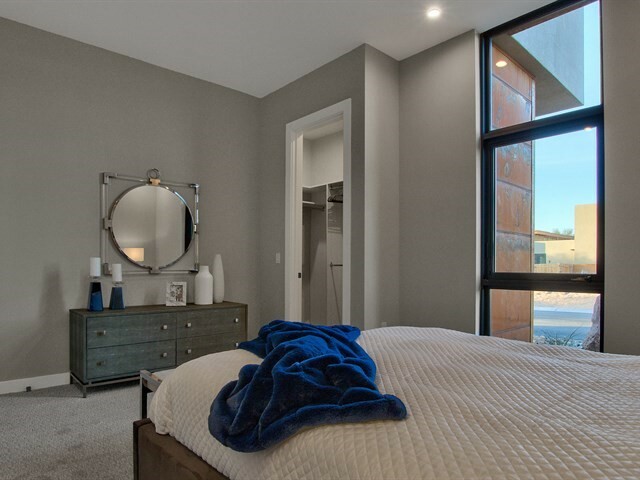 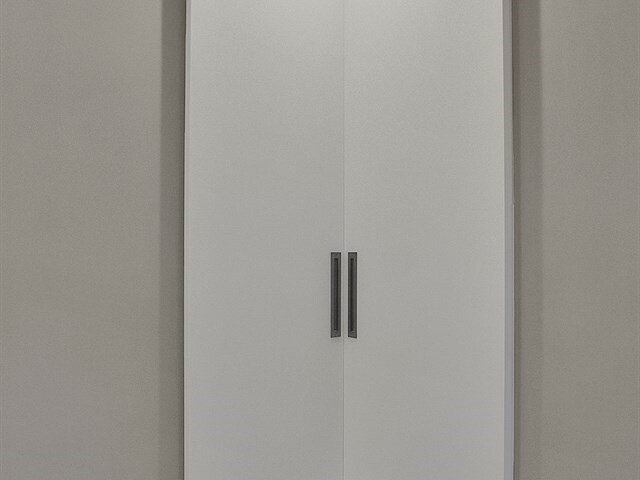 PHOTOS ARE OF THE MODEL AND MAY NOT BE SPECIFIC TO THE ACTUAL UNIT LISTING.